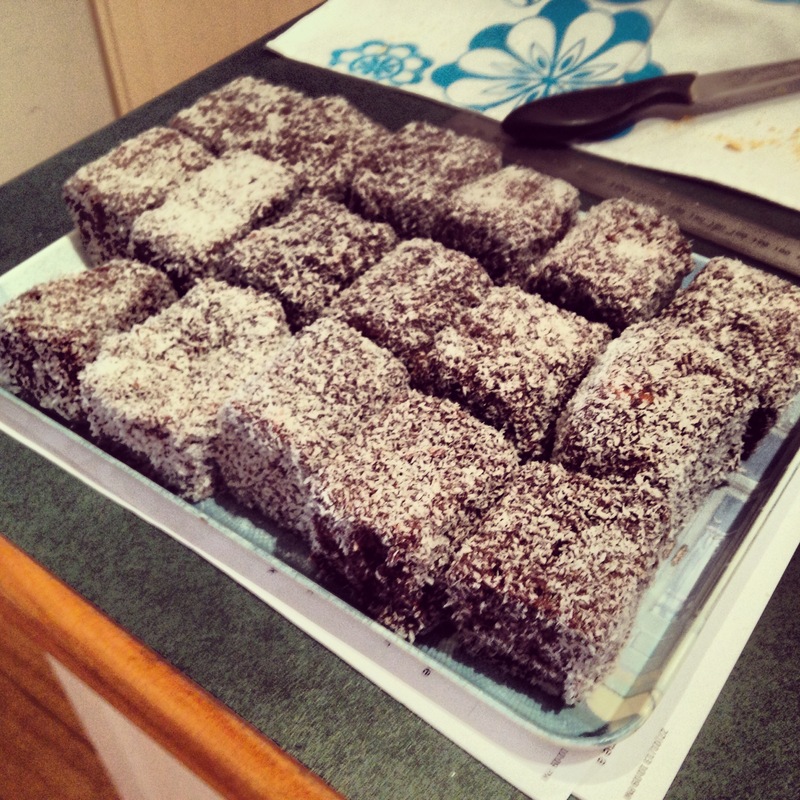 Lamingtons are a quintessentially Australian dessert and consist of a rectangle or square of sponge cake (usually day old) coated in chocolate sauce and then rolled in desiccated coconut. 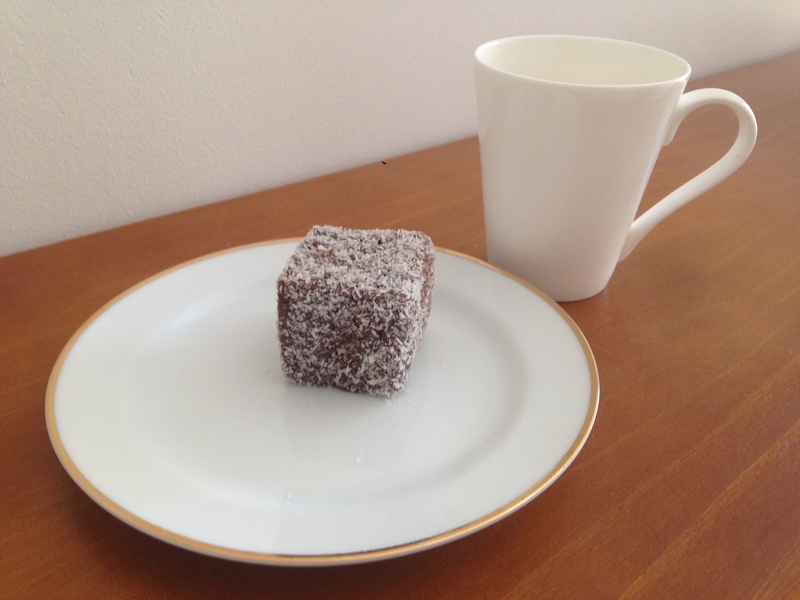 While the origin of the lamington is contested, most historians agree that it was named after the Governor of Queensland, Lord Lamington, just before Federation. 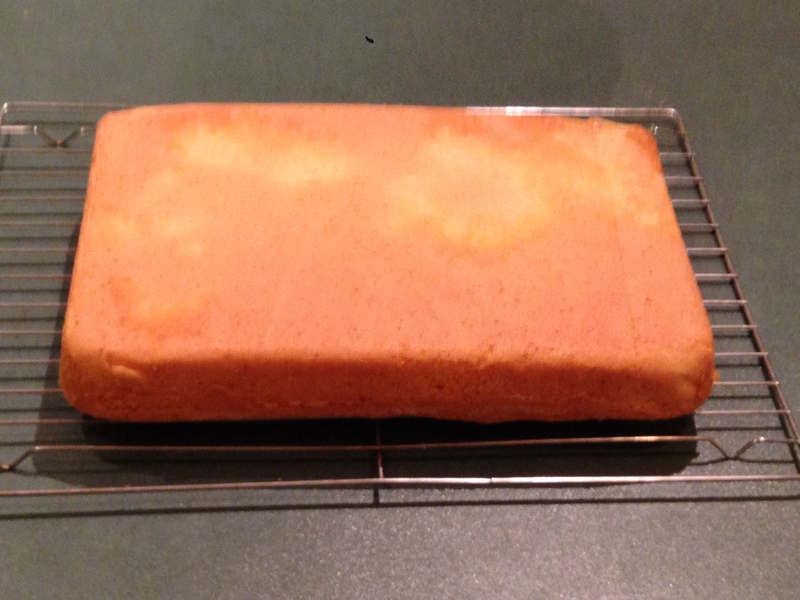 Some suggest the chocolate coating was a way to make old sponge cake more appealing, others suggest Lord Lamington’s cook accidentally dropped a sponge cake into chocolate and lamingtons were the result. However they came about, lamingtons are absolutely delicious and perfect for Australia day celebrations, cake stalls, fundraisers or just with a cup of tea.